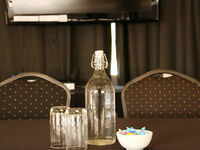 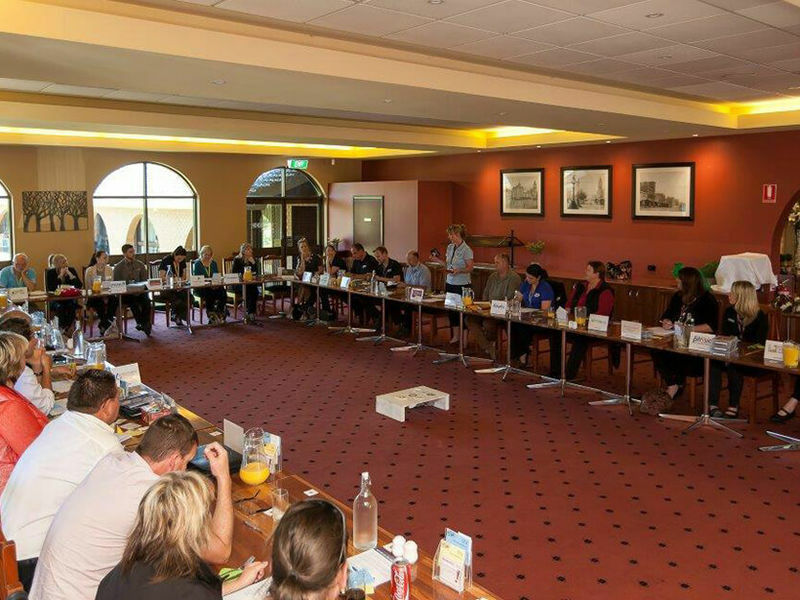 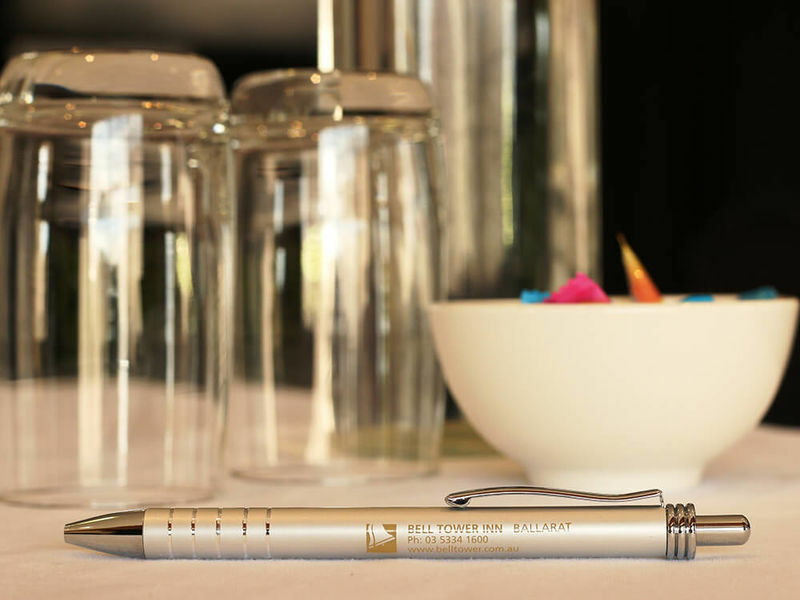 We can cater for up to 120 people in our Conference rooms and Meeting facilities. 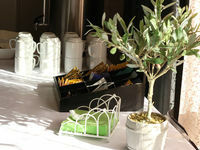 The Bell Tower Inn residential and day packages are available with great catering options to suit your budget. 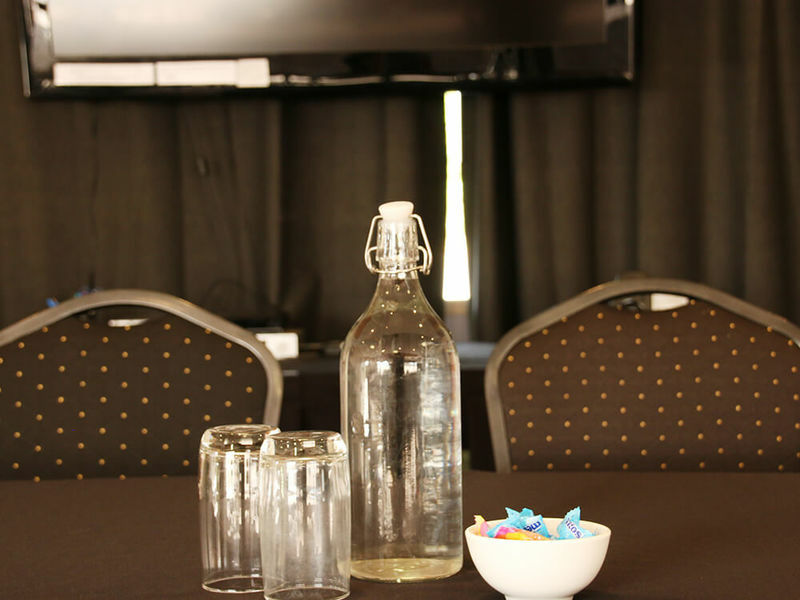 Our confident experienced staff look forward to providing the service and expertise The Bell Tower is known for. 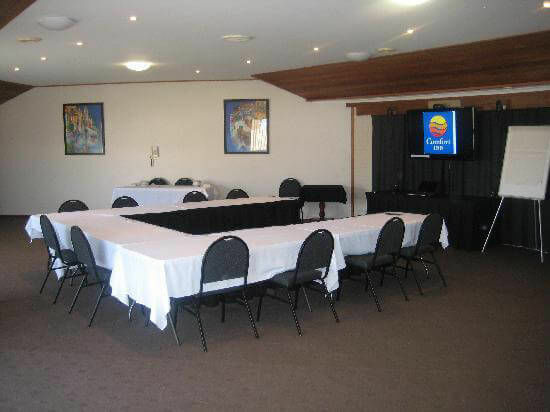 The Bell Tower Inn is the ideal venue for your next function. 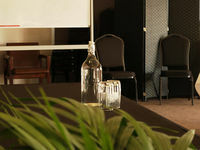 Offering two function rooms catering for up to 120 people we offer a range of menus and packages. 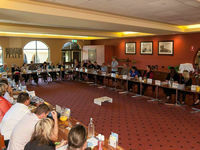 Breakfast meetings, lunch or Dinners we can arrange it all. Whatever your occasion, our staff can help and create the ideal functions for you and your guests. 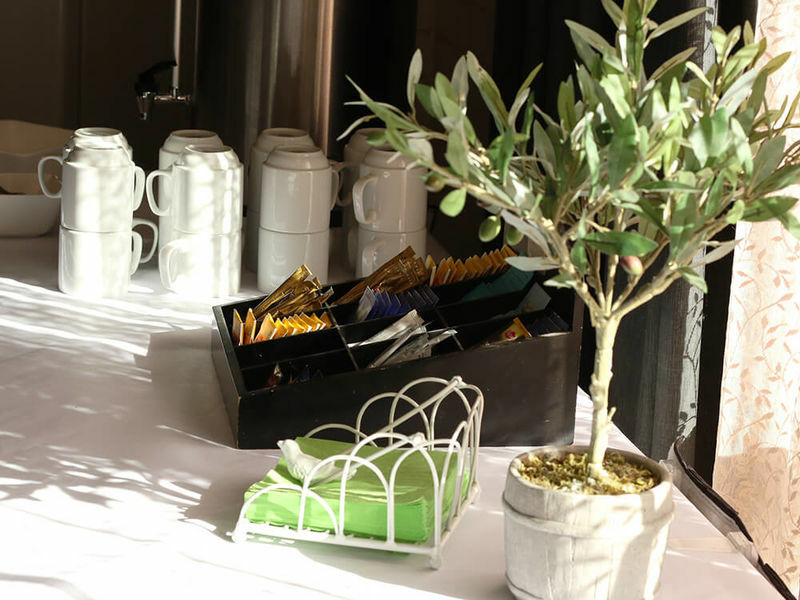 Our BBQ area is an ideal place to break out for lunch or corporate dinner. Comfortable accommodation is available at the property for guests making it a convenient relaxed experience. Group packages and competitive corporate rates available.